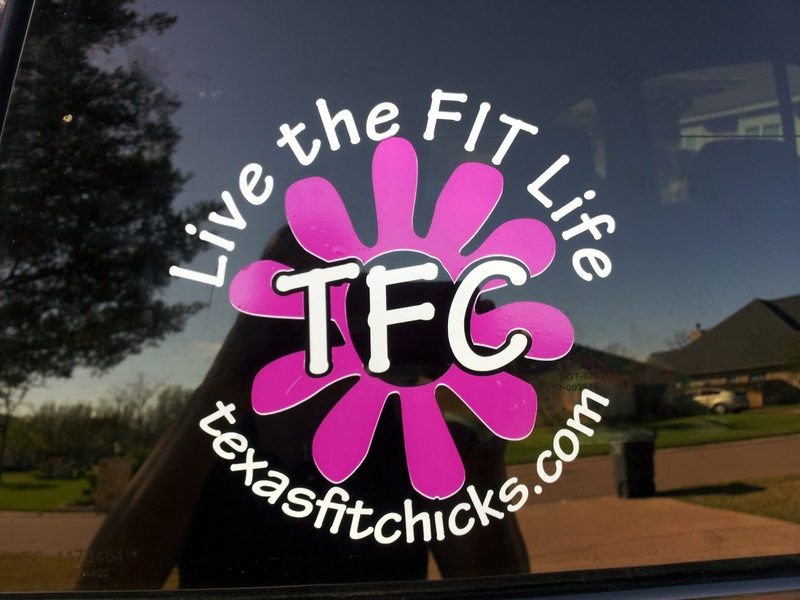 Very excited to announce our new Texas Fit Chicks RUN CLUB starting in April! Why run? This burns a TON of calories .We aren't trying to make anyone a marathoner - but getting cardio in on your 'off boot camp days' will get you to your goals faster! This opportunity to join a TFC run club is also not just for current chicks! Want to sign up for just the RUN CLUB? Great! We'd love to have you. Not sure that you can hang? Ok - so here's the deal. This is not an advanced class, and you won't be expected to go out and run a fast mile without stopping. Your trainer will be doing interval work with you - which will look something like this: Jog or run for say, 60 seconds, then take it down for 30 seconds, or something along those lines. Obviously, the further you get into the 6 wks, the more your trainer will challenge you, and the first day of class, she will evaluate everyone to see where y'all are. There will probably be those that are a little faster, and those that are not as fast - but everyone will be able to get a great workout and an awesome calorie burn! You might also get some hill work and other fun ideas your trainer will throw in. For McKinney Tu/Th 5:15 - go to www.texasfitchicks.com/jeannie and click on TFC STORE then select her camp to register. Once we have reached 15 in a class, I will close down the checkout option online, and will create a waiting list. Get summer ready with Texas Fit chicks and RUN CLUB! I want to do Plano's Thursday 5:15 run but I'm unable to do the Sunday 7am. Since I can only do one day, can I get half off?